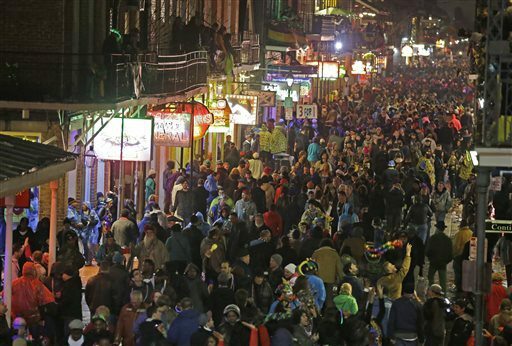 New Freret Parade has Stalled Out for 2013!! The blame game is out in full on this parade cancellation. 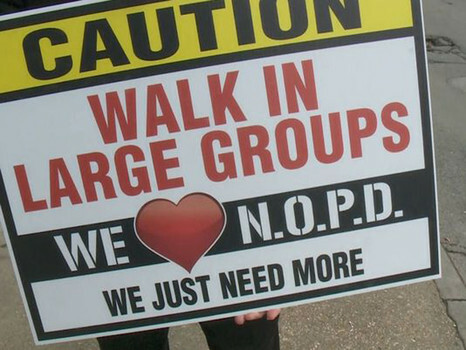 The krewe of Freret blames none other than NOPD, our police force, now under a federal consent decree! 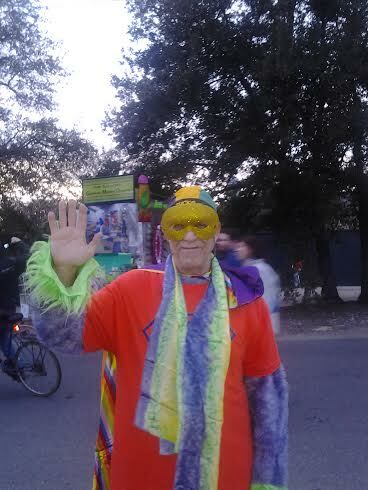 The krewe says they have the support of the other krewes and have arranged for the necessary floats. 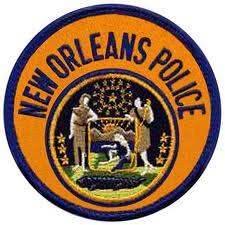 The Captain says the New Orleans Police Department never responded officially to the krewe’s application. An adviser to our fine mayor, Mitch Landrieu,said the application ”fell through the cracks.” Apparently the police thought the application was for 2014, even though their enclosed check was for 2013. 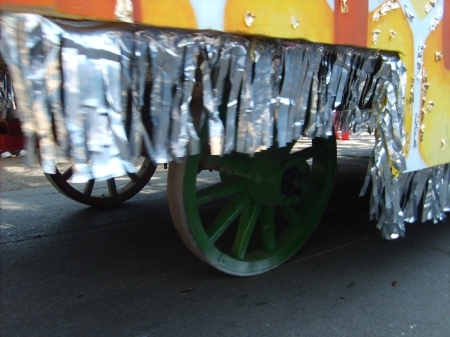 The original Krewe of Freret started in 1953. I remember watching them on Freret St in the 1970s and 80s. 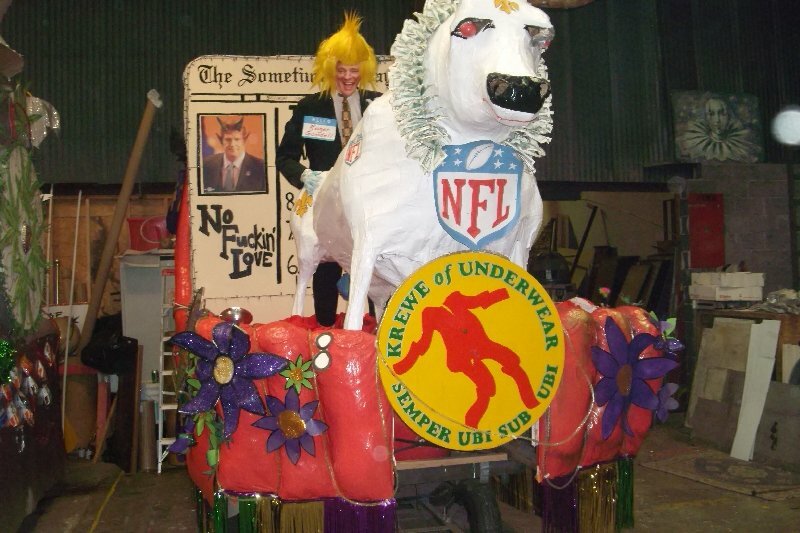 In 1995, the krewe was in financial difficulties and stopped parading. The new krewe says they will hold their ball and coronation. 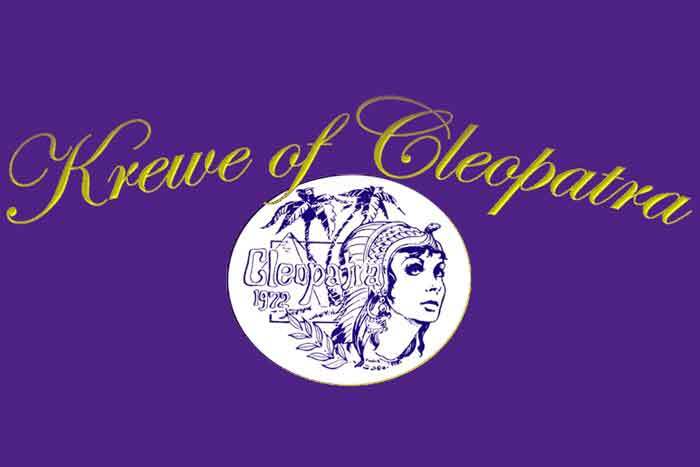 I’m pleased they are staying active with the plan to return to a parading krewe in 2014. 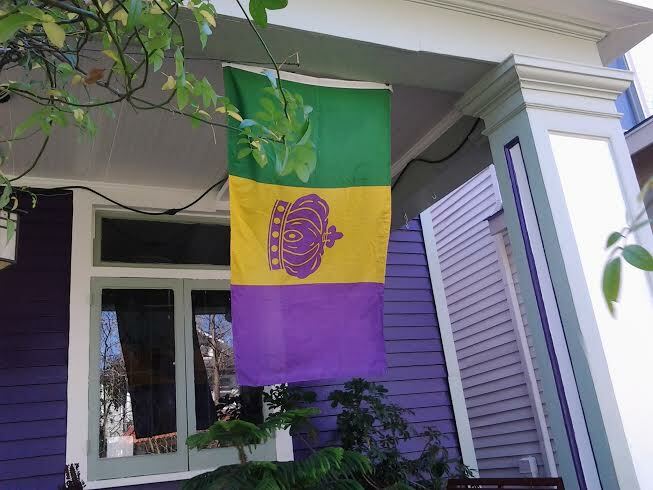 The krewe’s web site says- WELCOME TO THE KREWE OF FRERET – WE CANNOT BE STOPPED! 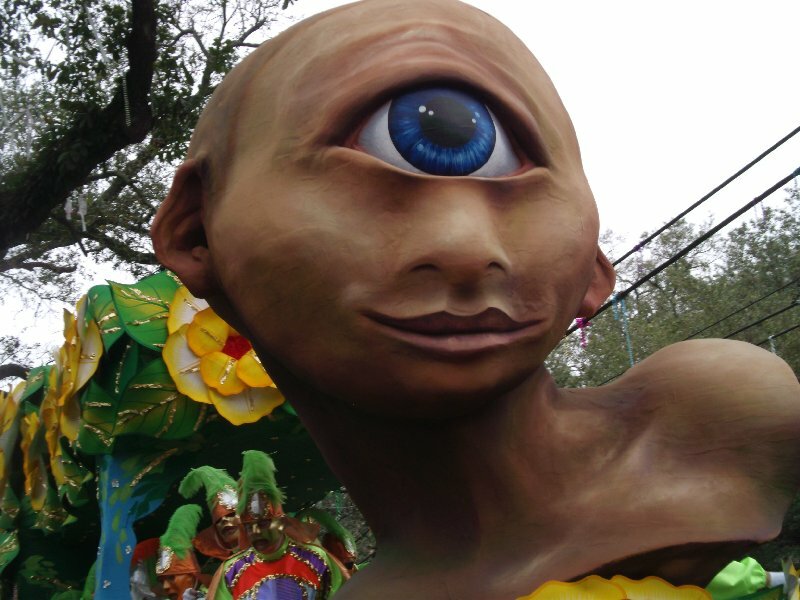 In late 2011, seven young Loyola graduates lamented the notion of squandering hard earned money to join a formal Krewe where they knew virtually no one and would have limited input. 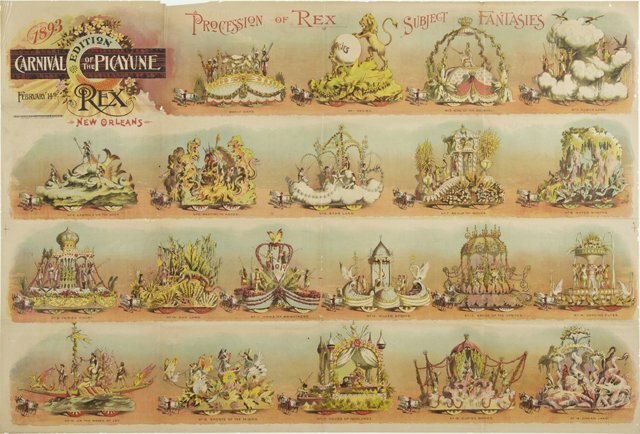 So rather than joining an existing Krewe, they sought to enhance Mardi Gras by creating a world class parade. 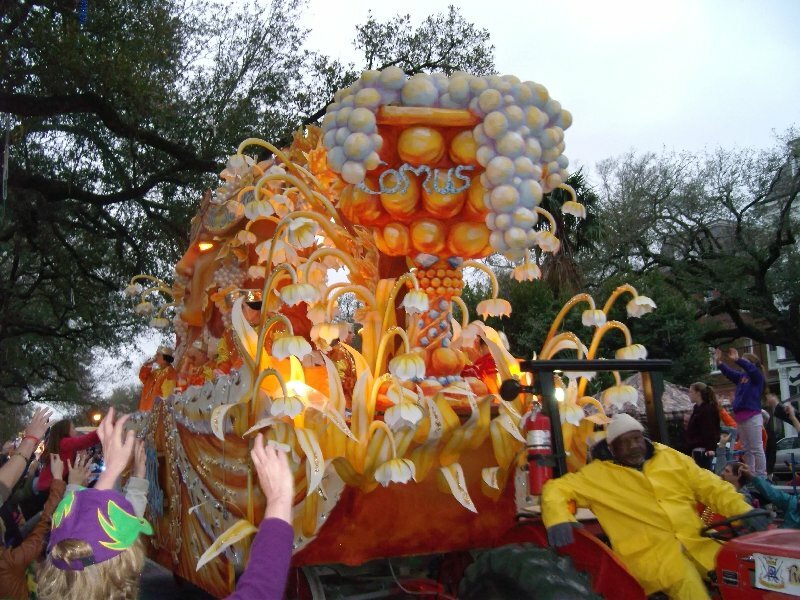 Those simple three words that utter so softly off of your lips, “Krewe of Freret”, drive Tulane and Loyola alumni to come together for the greater good of Carnival. 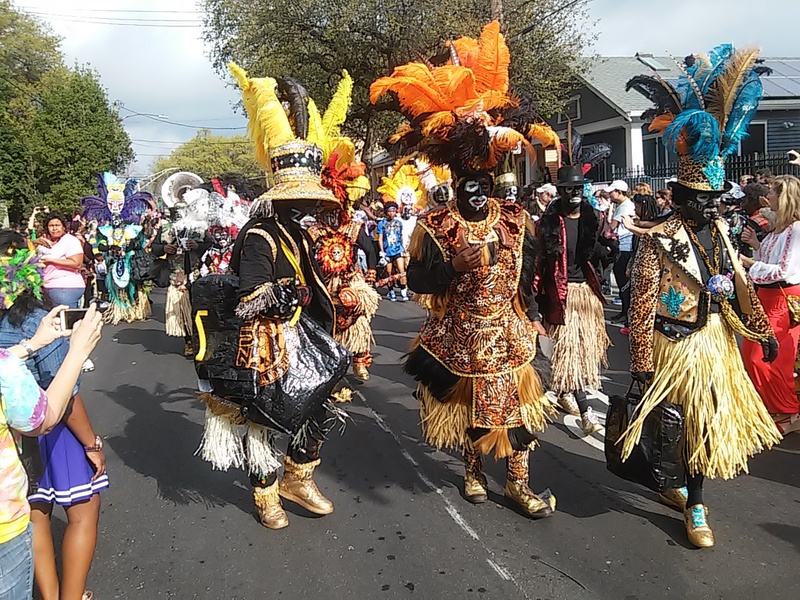 Whereas the word ‘Freret’ was previously a division line between two campuses, the Krewe of Freret aims to unify these enthusiastic young professionals and infuse new vigor into Mardi Gras while simultaneously fanning the revitalization of the Freret corridor and her traditions. 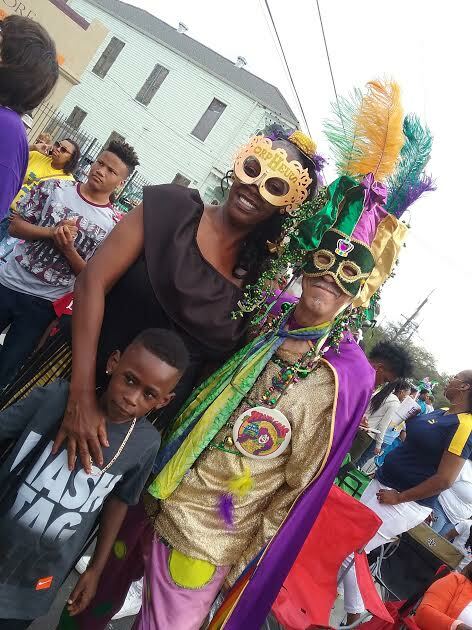 The Krewe has received incredible support from the community, with many Freret Street business owners counted as Krewe of Freret members.